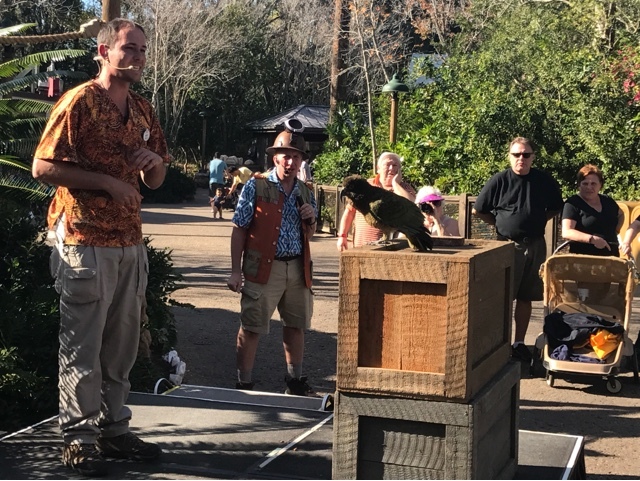 Disney has recently started two new bird shows at Disney's Animal Kingdom. 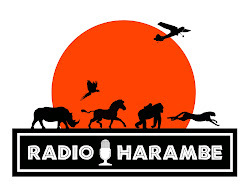 Both are run by the folks who bring you Flights of Wonder and Winged Encounters. The one at Dinoland has set times of 3:30 and 4:30, at least as of now. It is essentially an abbreviated version of Flights of Wonder. 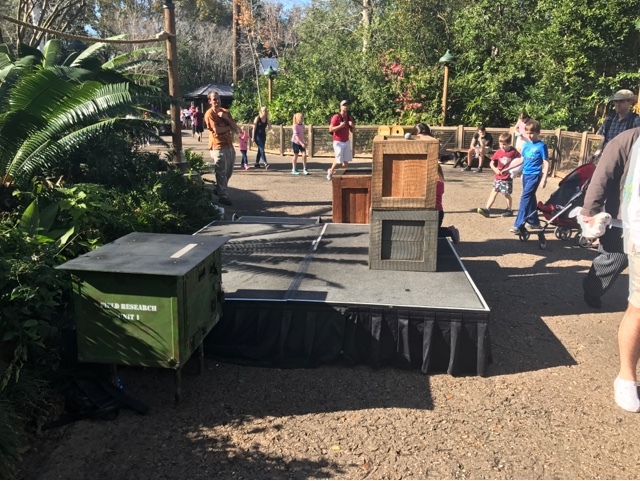 The show takes place on a temporary stage out front of Restaurantosaurus. There are no seats although a few benches are located nearby. 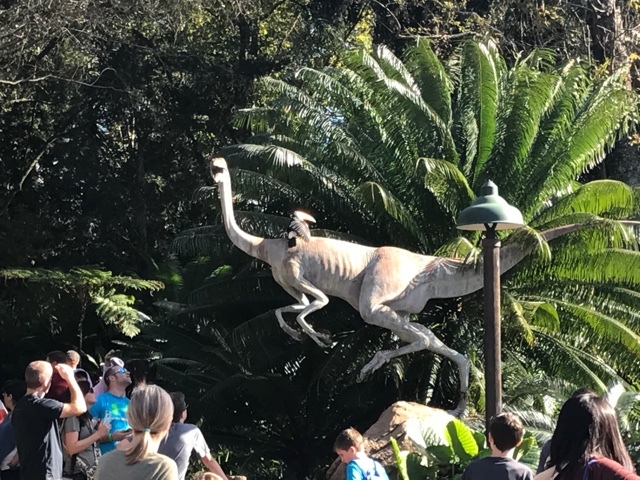 The idea behind the show is to emphasize the relationship between birds and dinosaurs, as many scientists now believe birds evolved from branch of the dinosaur family tree. The show I saw used 4 birds. 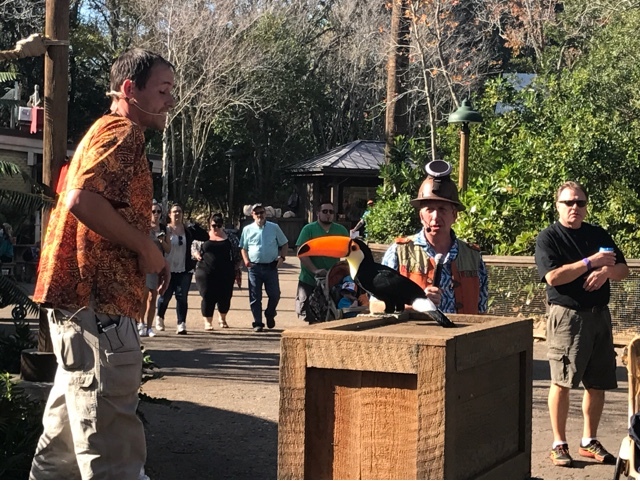 There was a toucan who walked across the arms of 2 volunteers, including yours truly. So if you want to participate, there are chances for that. 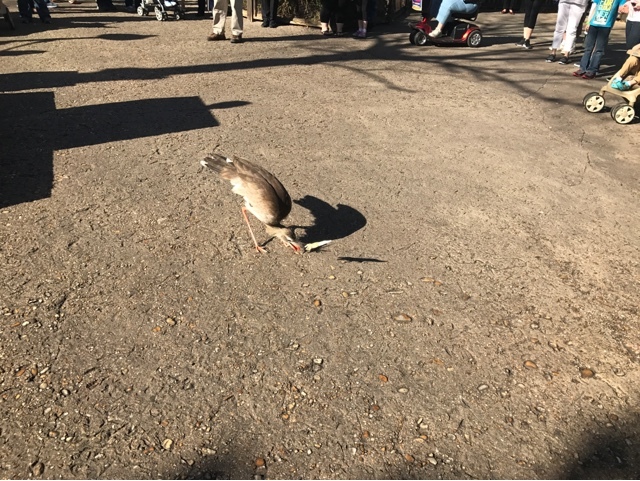 The show also included the beautiful seriema which is often used at Flights of Wonder as he beats up a plastic toy lizard. We also saw a kea parrot from New Zealand and a stork that fished against a young volunteer. But this can all change with each show. I did enjoy this brief bird encounter, but all it is is really a lite version of Flights of Wonder. Even Guano Joe makes an appearance although his purpose really escapes me. Still up close looks at these beautiful animals is well worth your time and it does not require you to be early. Just show up at a minuted before the show and enjoy.